We teach systematic phonics throughout the Foundation stage and KS1. We follow guidance from the Early Years Foundation Stage Statutory Framework and also from the DFE produced “Letters and Sounds” programme. We use books and other materials from several wellknown schemes and providers including Bug Club, Read, Write, Inc., Phonicsplay, Espresso and Twinkl. Our reading scheme is made up of a broad range of schemes which are organised using the nationally recognised book bands, developed by the Institute of Education. 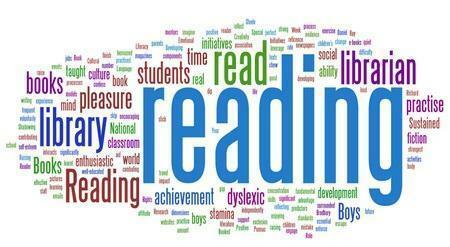 Schemes used include BugClub, Big Cat Phonics, PM, Engage, Storyworld, Rigby Star, Project X and Oxford Reading Tree. There is a full range of fully decodable phonic books to use alongside our phonic lessons and also a range of books that are used to develop the essential skills of comprehension, including inference, as well as a love of reading. We also have a good range of ‘real’ books, which provide each class with a library that children can choose free choice books from.